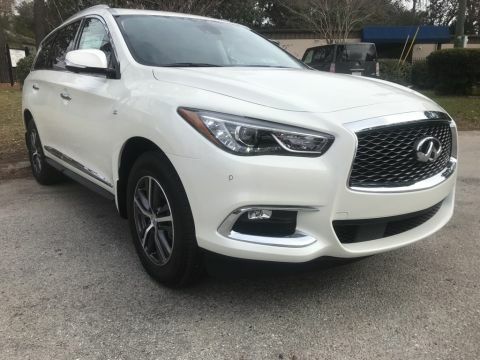 Only 5 LUXE FWD models left in stock! 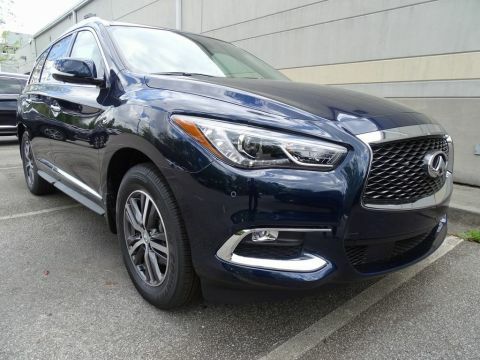 Example lease based on VIN# 5N1DL0MMXKC516871 (New 2019 INFINITI QX60 LUXE AWD 4WD with an MSRP of $48,595). 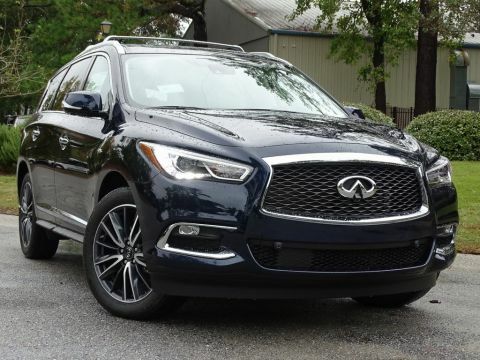 $489 per month for 39 months with 10,000 miles a year and $2,500 total due at signing (Includes $446 down payment, $500 SC Infrastructure Maintenance Fee (exempts purchase from sales tax), $55 SC Registration Fee and $599 Closing Fee). No Security Deposit required. 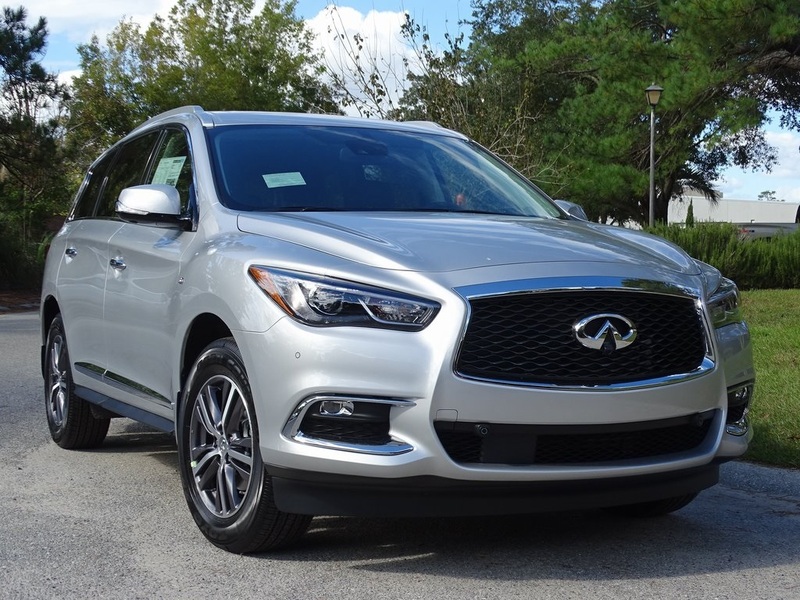 Available to qualified customers through INFINITI Financial Services through April 30, 2019. 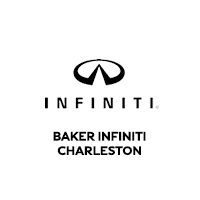 Contact Baker INFINITI Charleston for complete details.